Sail with Power Boat Charter. Sail with us! 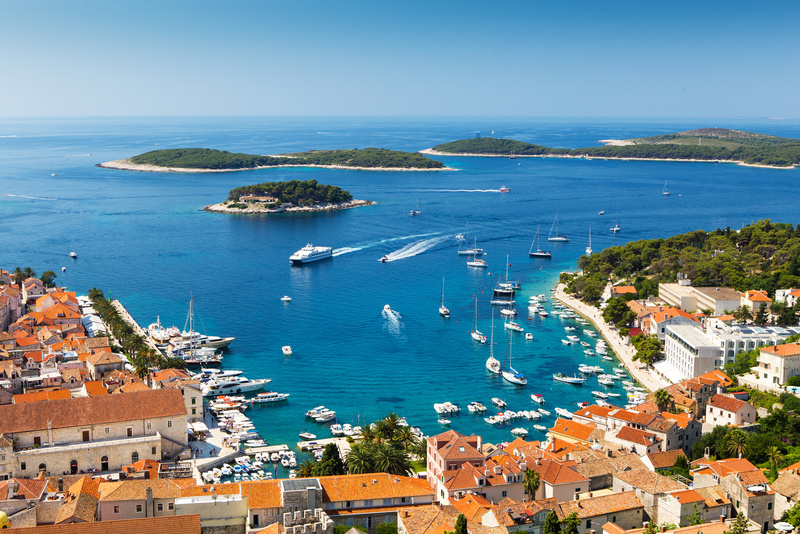 Hvar, known as "the island of lavender" is a beautiful island in Central Dalmatia, Croatia, unusual for having a large fertile coastal plain and fresh water springs. It is famous for red wines produced from the indigenous Plavac Mali grape. 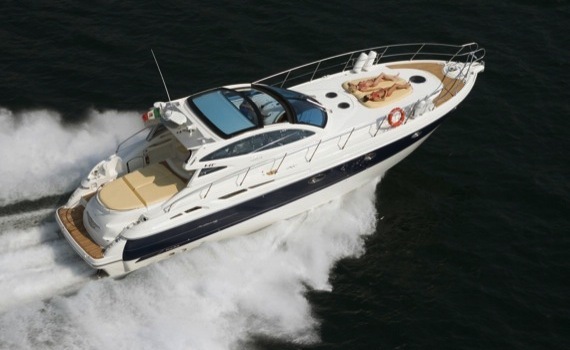 Attractive power boats charter destination with mild climate and beautiful beaches. St. Tropez is luxurious power boats charter destination in France encompassed by a centuries-old wall, with small restaurants lining the harbor, offering amazing Provencal and Mediterranean specialties. Behind the waterfront, there is a maze of narrow streets with countless shops. St. Thomas is an island in the US Virgin islands and a famous power boats charter destination for its beautiful beach - Magen Bay. Although it used to be pirates' top spot, today it is one of the favorite tourist destinations. This Caribbean island offers lush greenery, secluded beaches and breathtaking panorama. 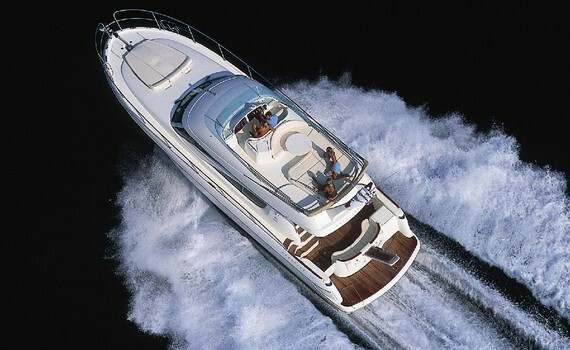 One of the most popular power boats with great performance. 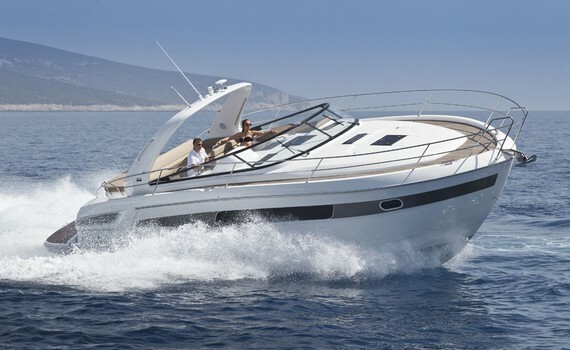 Enjoy sailing with maximum comfort on this sport cruiser. A 40' motor yacht offering new technology and innovative design. Perfect visibility and easy meneuvering make her a great choice! Cruise the Mediterranean sea in style aboard this elegant Luxury Charter Yacht. A superyacht that will make you feel like royalty. If you are a fan of speed and freedom on your sailing journey, power boat charter is the perfect option for you. 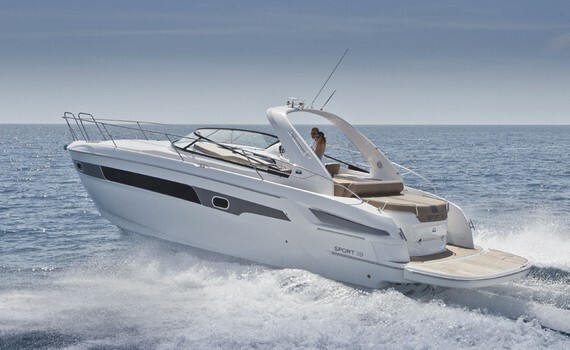 Apart from the powerful engine which will take you on an unforgettable cruise, a power boat offers you more space, comfort and stability than a sailing boat. Here are some useful tips on how to enjoy power boat sailing to the fullest. When choosing a charter power boat, you need to make sure it is the right vacation option which will keep you and your crew comfortable and safe. Take into consideration the different types of power boat, the reputation of the charter company and the destination you are planning to visit. Consider your budget, as well. The power boat types range from luxury crewed yachts to bareboat charters. Since such boats are very powerful, they are often difficult to control and navigate and require an experienced skipper. The length of the boat is a very important factor in handling, so e.g. a power boats charter with over 16 meters in length requires at least a skipper and a hostess to help on board. On the other hand, power boats under 10 m are available for bareboat charter. There are three types available for power boat charter: a hardtop yacht which provides protection from rough weather and minimizes exposure to sun, a fly bridge which provides great visibility and panoramic views and the open type with a new kind of hull which reduces resistance when moving through the water. And last, but not least, you will surely want to know where to take your charter power boats and enjoy the speed and freedom to the greatest extent. You should definitely not miss the Caribbean and the Mediterranean areas. The Mediterranean is considered "the king of yacht charter vacations" and the most popular spot for power boats charter in the Mediterranean is the French Riviera. The Mediterranean yacht charter season generally runs from April to the end of October, but it peaks in July and August when the climate is warm and the winds tend to be light. If you want to get more details on where to go aboard your power boat, check out our specialized pages with information on different Mediterranean countries such as Italy or Greece. 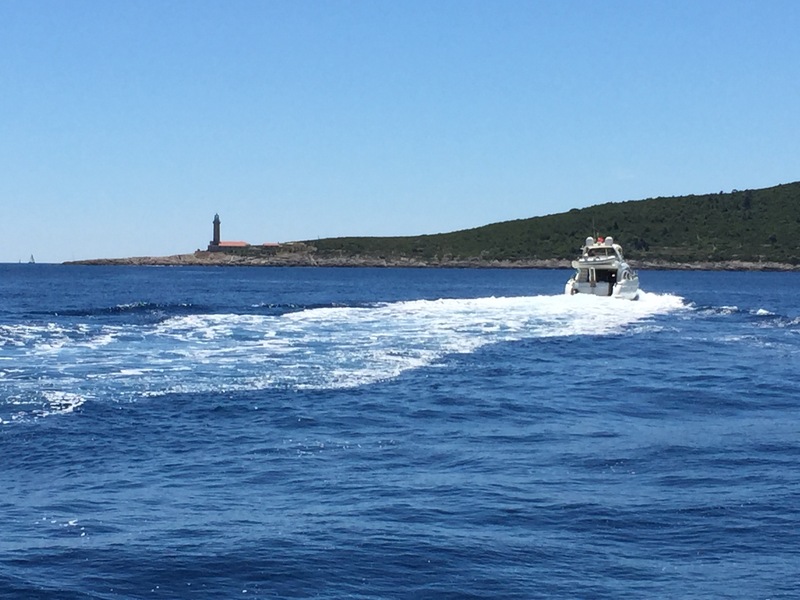 Also visit A Yacht Charter Turkey offering you tips for chartering yachts in this amazing country or browse through A Yacht Charter Croatia and find out what this jewel on the Adriatic Sea has to offer.